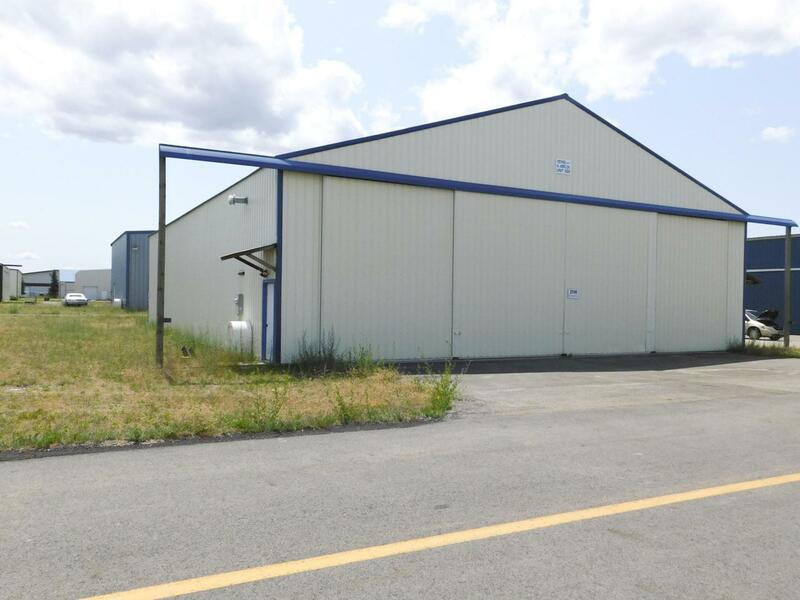 Large 60x80 Aircraft Hangar at Coeurd'alene Airport, has (2) large doors, a large loft for storage, gas heat, excellent access to runways, protected access within airport boundaries behind electric gates. Good lighting, lots of parking. Owner is a Licensed Realtor, Lot is not owned, (no lots are privately owned at the airport) Lease is $210.00 per month. Listing provided courtesy of Revolutionary Realty, Llc.